We are told: "With God, all things are possible." I think anyone who believes in God would say "yes" to that. But then we are told that: "God is Spirit, and the Spirit of God dwells in us." I think any man who believes that should make every effort to find out who God really is who "dwells in us". He is Spirit, and "the Spirit of God dwells in us". This God creates all things. "By Him all things were made, and without Him was not anything made that was made." Now, this day, what did I imagine? Was it spoiled in my hand? Or, was it something that I thought lovely, and I want to preserve it and make it a real state in my world? Or, could I change it somewhat and make it better? Well, if I could make it better, then make it better, because there is no one to whom I can turn. I must go to my own heart on my own bed; and then when I do what I am called upon to do, be silent, have complete trust in that which I have done. The whole manifested world goes to show us what use we have made of God's gift. Receiving a gift does not mean that we are going to use it wisely, but we have the gift. Everyone has the gift; and the world simply reflects the use of that gift. 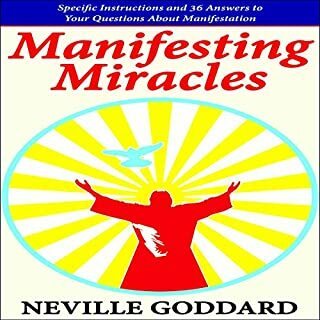 This is a definitive guide to manifestation, taught by the greatest modern teacher of the subject, Neville Goddard. 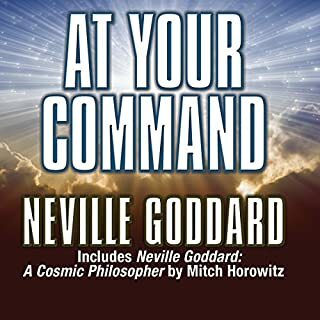 Here is a special presentation of mystical teacher Neville Goddard's first full-length book, At Your Command, as it originally appeared in 1939. 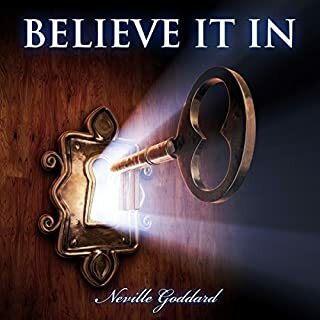 In this immensely practical short work, you receive a complete understanding of Neville's method for using the true nature of your imaginative powers of creativity. Neville discloses his extraordinary and testable claim that your awakened imagination is God Itself. 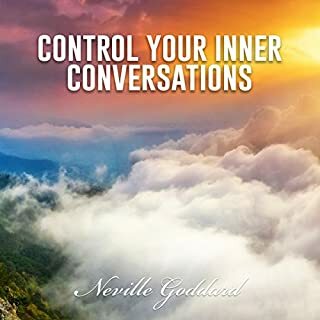 Neville Goddard explains the power of imagination and offers detailed visualization/mediation techniques that are out of this world! Learn what thinking fourth dimensionally is all about. You'll discover how to change your future and make your desires in the invisible manifest in this physical realm. Remember, there is no one to change but self. Taught by one of the great self-improvement teachers of the 20th century, The Wealth Mindset is an extraordinary guide on how to achieve success by transforming your mental attitude. Clear and provocative, this audiobook will reveal to you a fascinating new way to wealth. What you feel deeply is far more important than what you are thinking. You may think about doing something for a long time and never do it, but when you feel something deeply you are spurred to act - and God acts! He who is the cause of all life acts through the sense of feeling. You can think of a thousand things yet not be moved to act upon one of them. A deep conviction felt is far more important than anything you could ever think. The unusual recommendations we're about to go over are practical suggestions that you can start using immediately. Whatever you are looking for in life - whether it's more money, improved health, better relationships, more free time, a greater sense of well-being, or a fancier car - you'll often get it faster if you try less. A man can never outgrow or lose the God he knows in a first person, present tense experience. And when he finds this God, he tells his brothers, saying: "If I had not come and spoken to you, you would have no sin, but now you have no excuse for your sins." God reveals himself to man as his eternal contemporary, saying: "Unless you believe that I am he, you will die in your sins," but man finds it almost impossible to keep the tense. 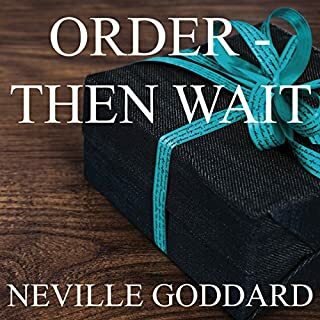 Neville treats imagining as the activity at the heart of the world, the creator of reality, and interprets 31 scriptural passages from this viewpoint. 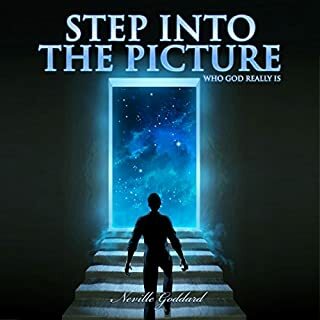 In 1948, the modern mystic Neville Goddard presented a groundbreaking series of lessons, which many consider to be his clearest, most penetrating explanation of his methods regarding mental creativity. This audiobook recording of the five-part course he gave to Los Angeles students recreates that master class, preserving his words exactly as those original students heard them. What is the secret to having your prayers answered? Prayer is the most wonderful experience one can have. Unlike the daily murmurings of the vast majority of mankind in all lands who, by their vain repetitions, hope to gain the ear of God, prayer is the ecstasy of a spiritual wedding taking place in the deep, silent stillness of consciousness. Have you ever had a prayer answered? What wouldn't we give just to feel certain that when we pray, something definite would happen? For this reason, I would like to take a little time to see why it is that some prayers are answered and some apparently fall on dry ground. Really good instructional blend of biblical metaphysics and a "how to" that took me into the feeling of my vision fulfilled. if you're seeking, listen to this short book 2-3 times or until it resonates with you. well worth the attempt! I own this book in kindle and audio. I love the teaching and the know how of how and what prayer truly is and how to get them answered. I was not totally happy with the narrators voice and his way of reading but I wanted the audio version more than I disliked the narrator. Knowing the true aspects of prayer and how to do it and how do you do you live and what to believe after you’ve done the trailer and what is the whole objective. Good stuff!! Now I have to be a doer. Finished it with ease and of course will listen again and again but like Neville says, you have to be a doer and not merely a hearer only. It's time to pray. well worth your time, lots of good ideas. the challenges are implementation of the ideas presented and the follow thru necessary to act. 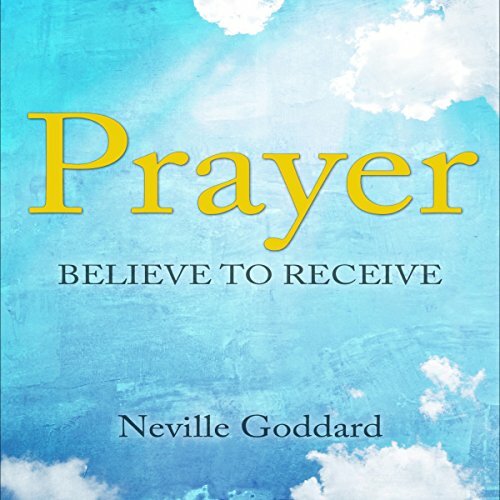 What did you like best about Prayer: Believe to Receive? What did you like least? The message, but there's nothing new to hear in this book. There are much better books out there to get this message from. Was Prayer: Believe to Receive worth the listening time? No, I could not even get past 10 minutes of it without losing my interest.